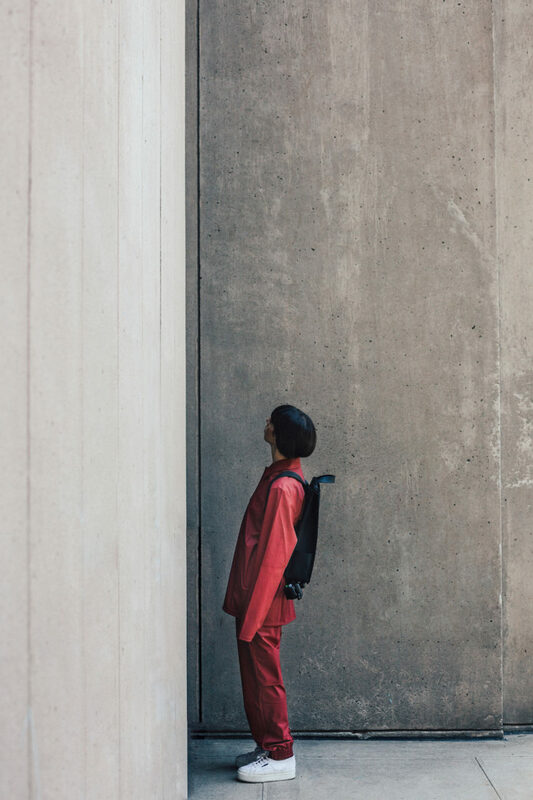 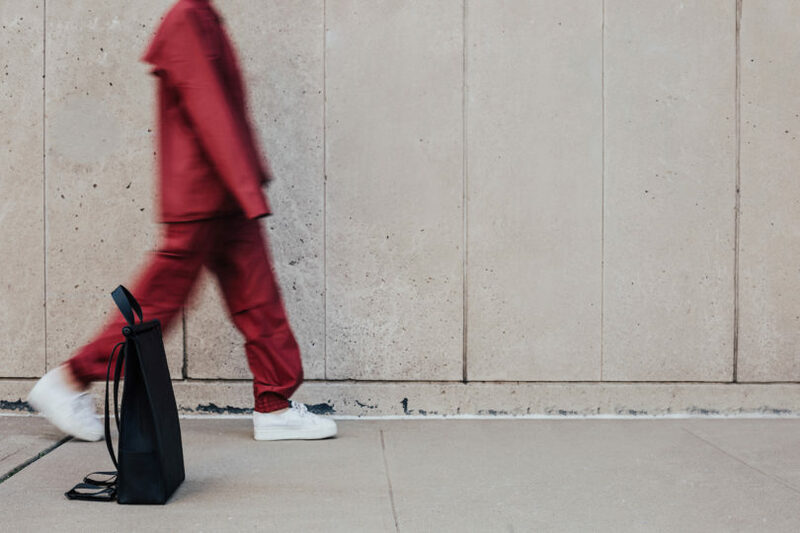 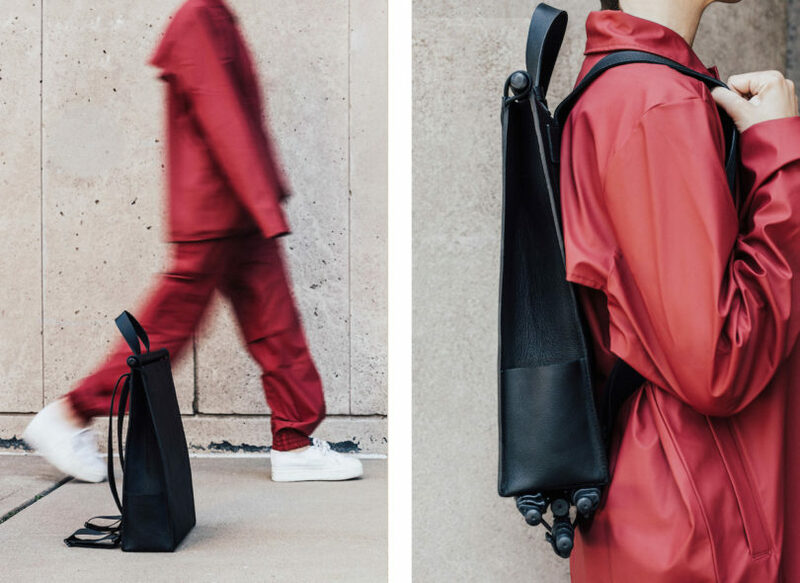 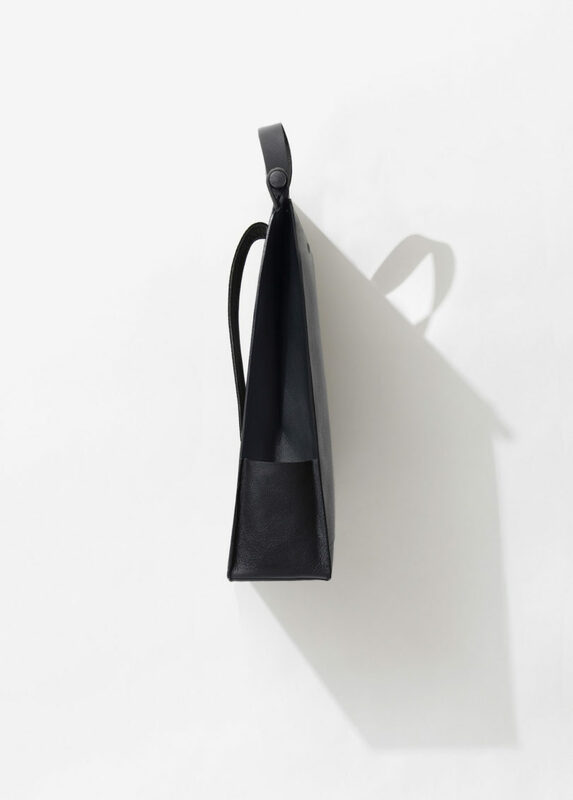 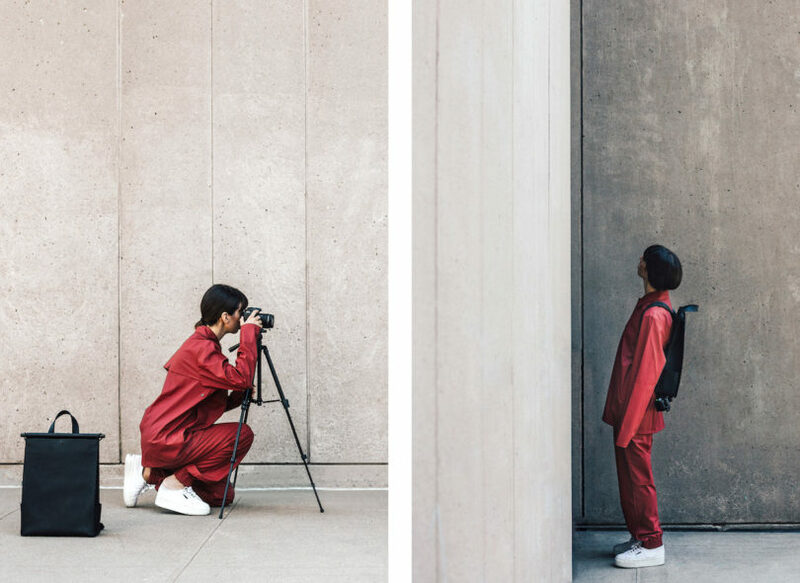 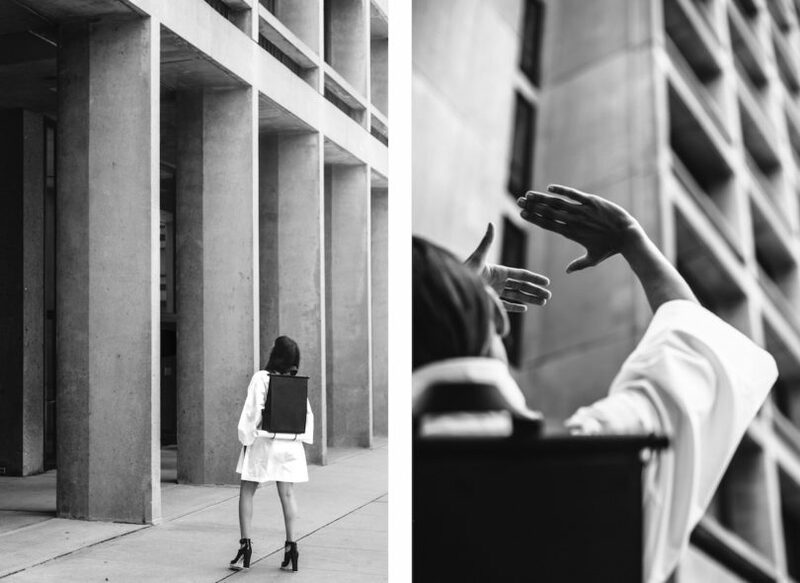 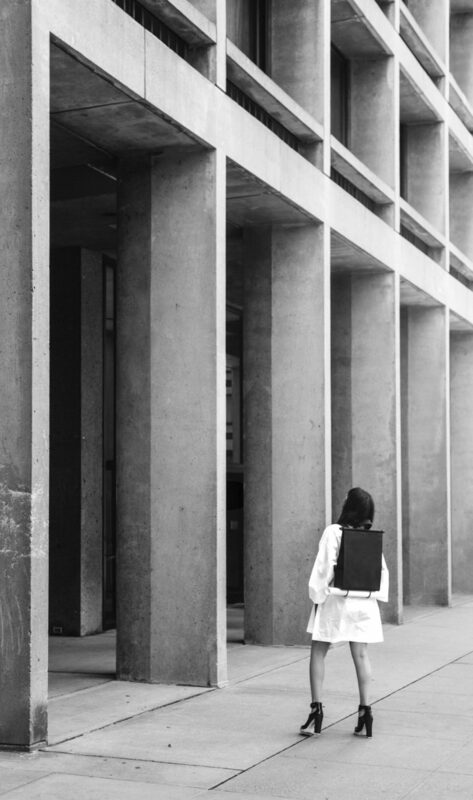 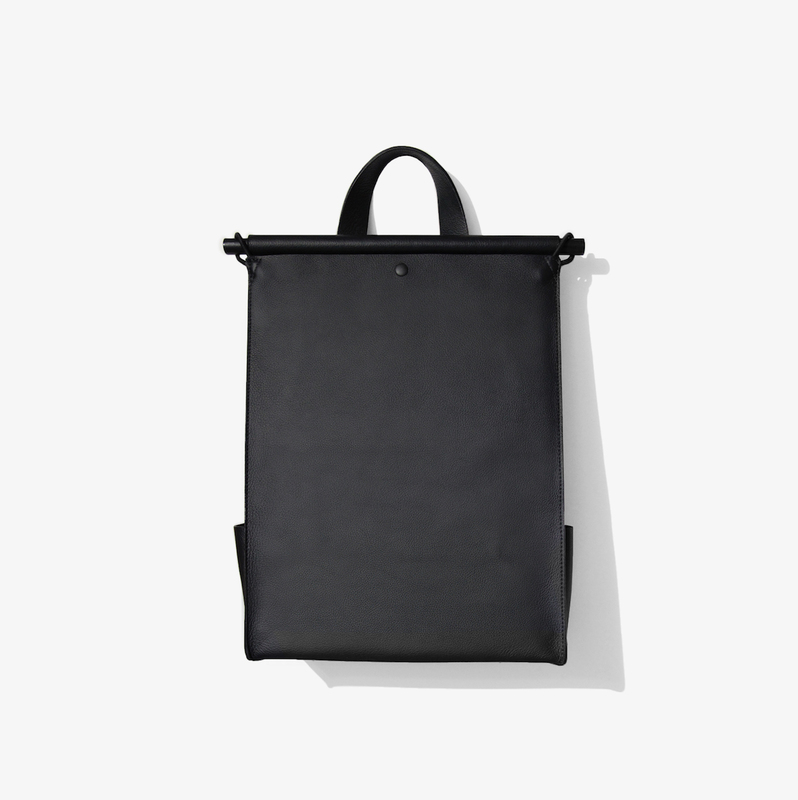 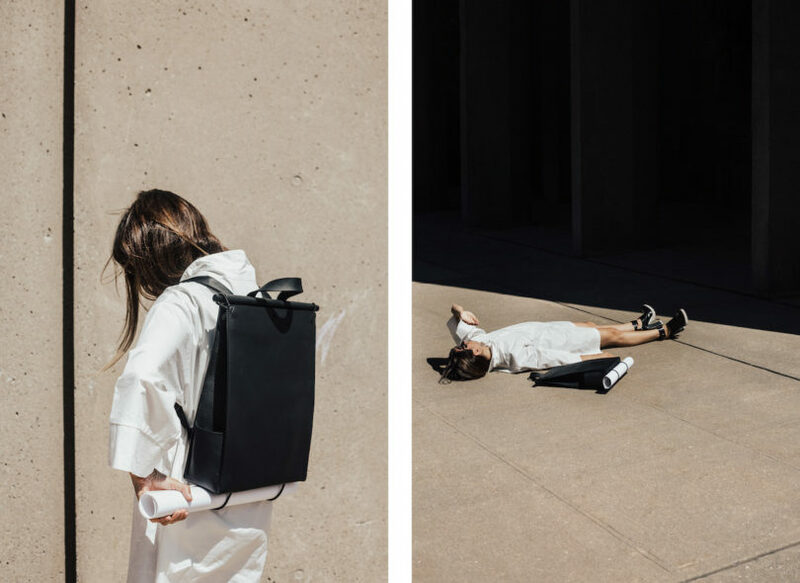 Sac à Dos is a minimalist multi-functional backpack created by New York and Montreal-based studio The Atelier YUL:. 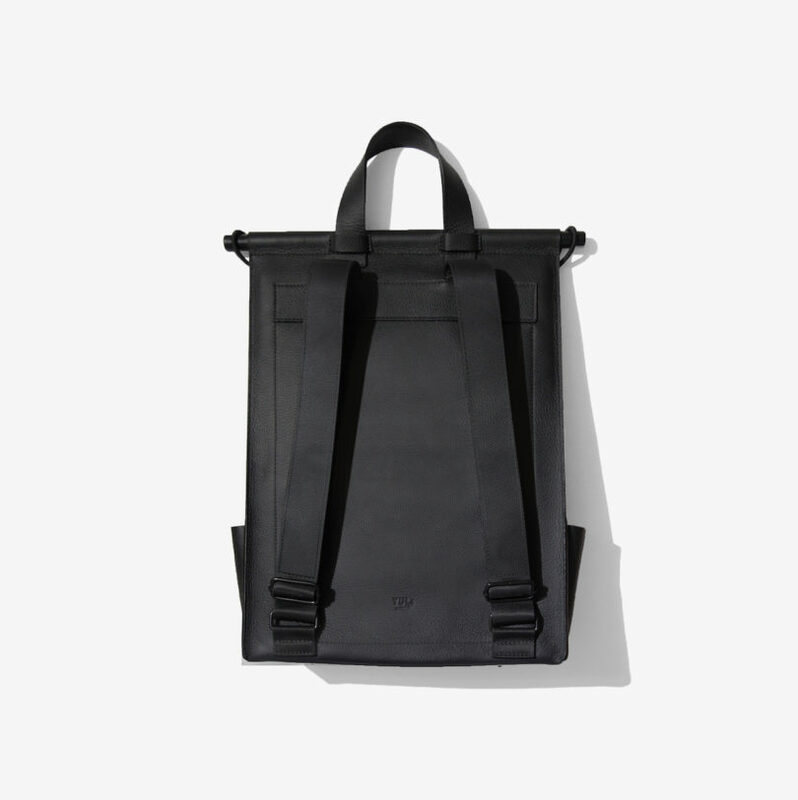 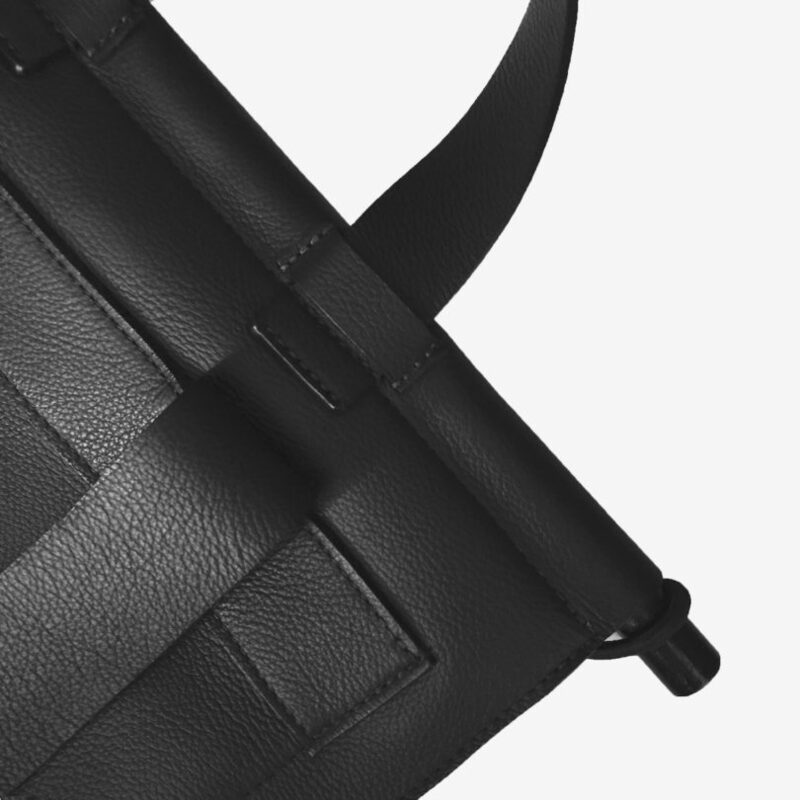 The multifunctional unisex backpack is constructed of 100% genuine pebbled leather. 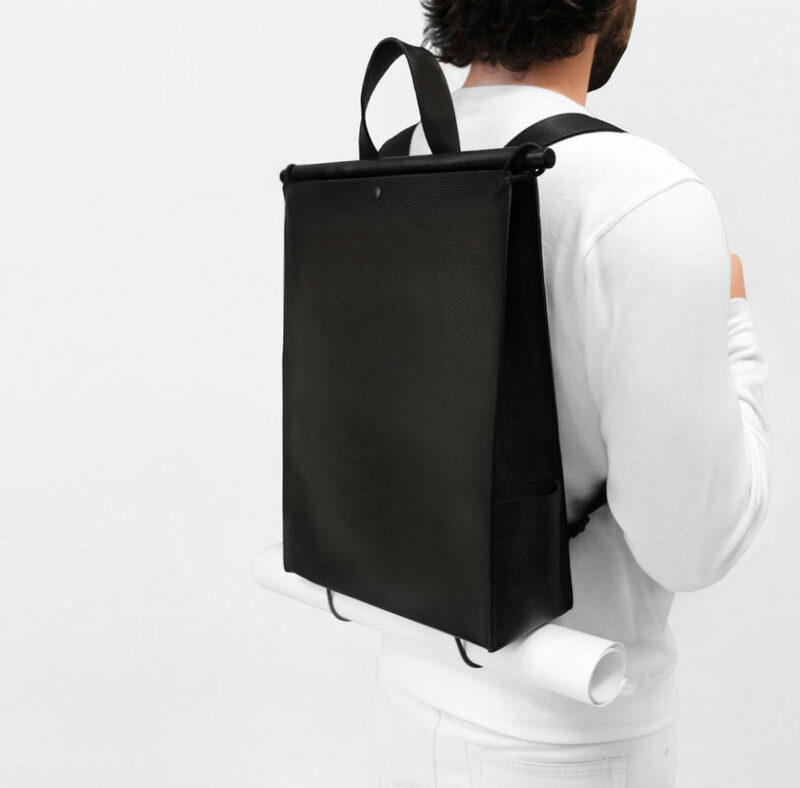 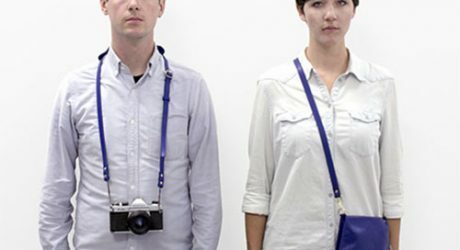 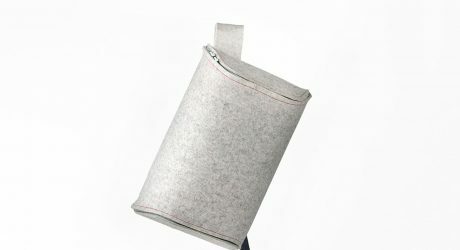 The bag was produced after numerous requests for an adaptable backpack for individuals in the creative industry. 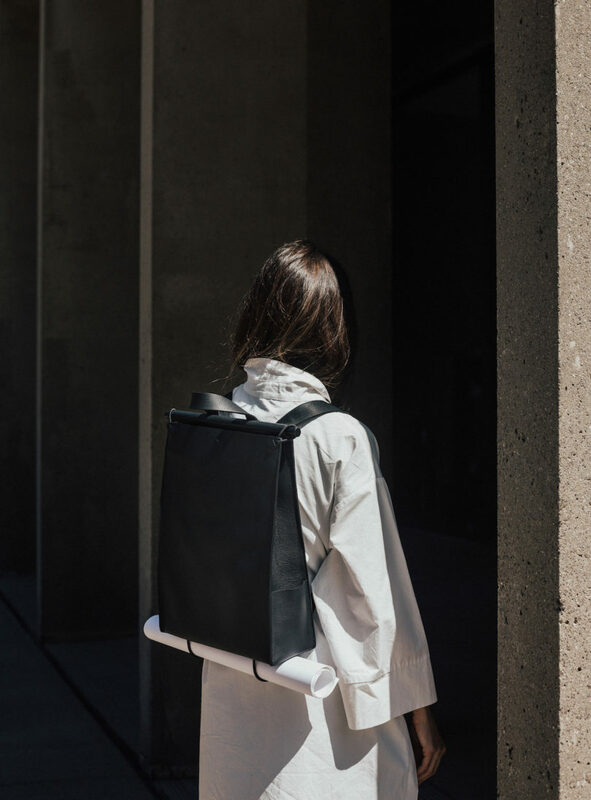 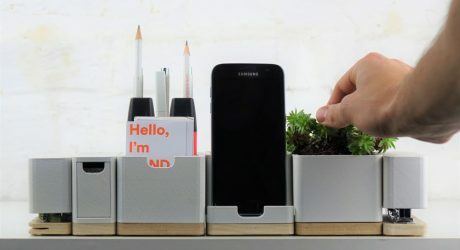 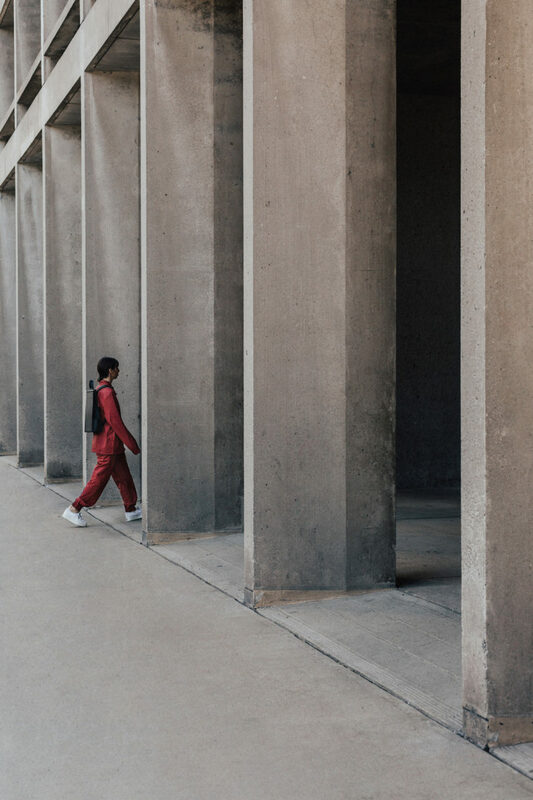 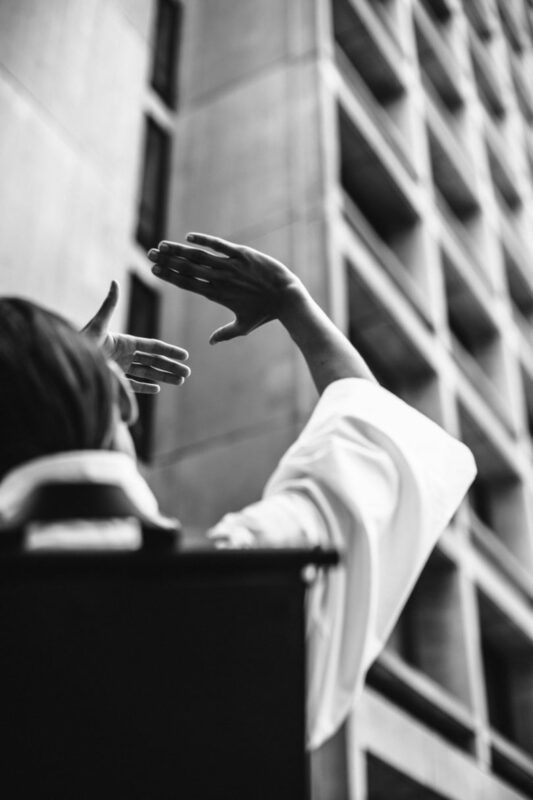 Its minimal design strives toward a basic, functional beauty that achieves more with less—a theme that’s consistent throughout YUL:. 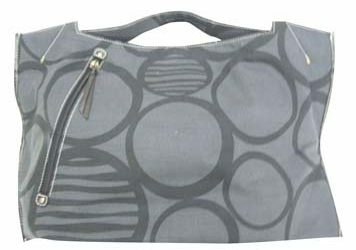 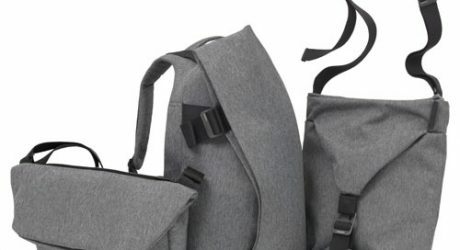 The bungee straps located at the base of the bag are adjustable, and can hold large format drawings, architectural plans, tripods, or even a yoga mat. 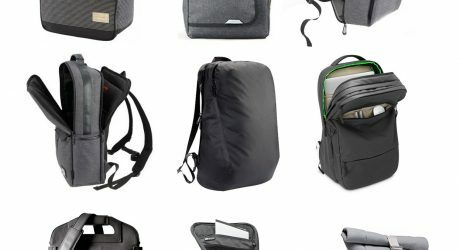 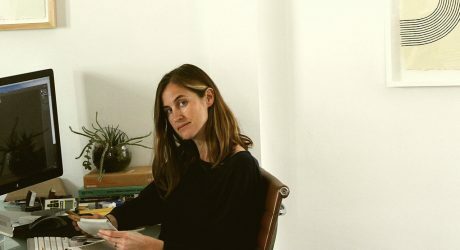 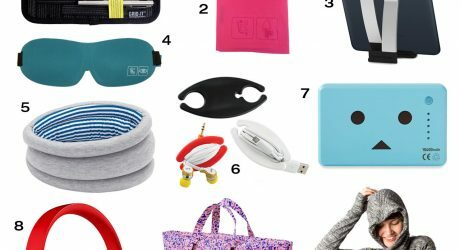 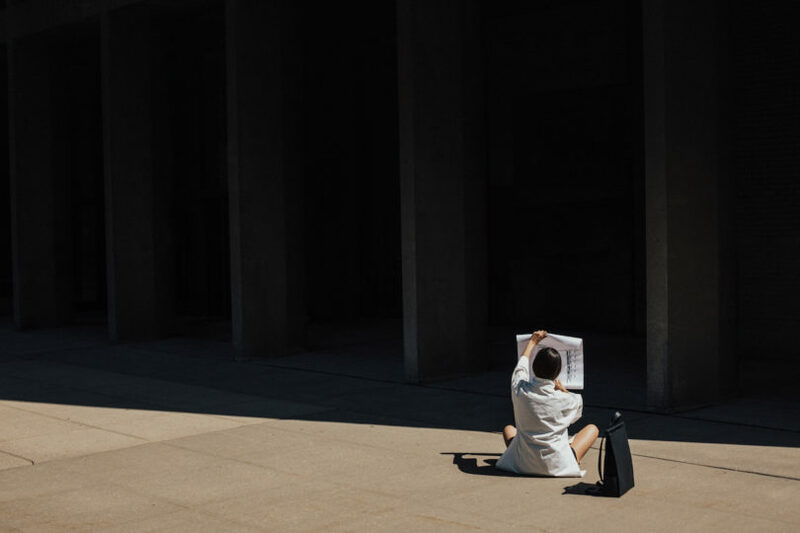 The bag also has an interior pocket that can fit a 13-inch MacBook or equivalent, and its main compartment can fit a 15-inch MacBook or equivalent. 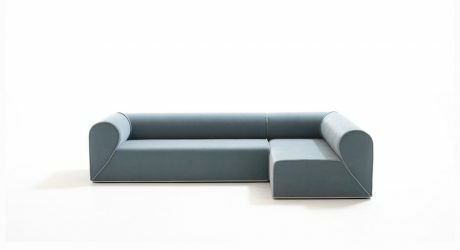 Devoid of hardware, the minimal objects’ contrasting textures and bold proportions make it a timeless statement piece in its own right. 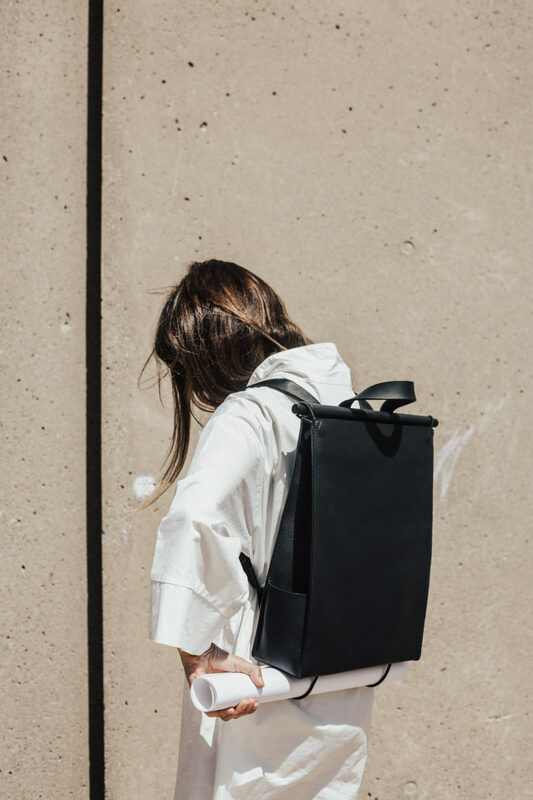 Rather than zippers, it uses YUL’s signature stained wood dowel and bungee cord closure, along with a matte black snap that acts as a perfect accent. 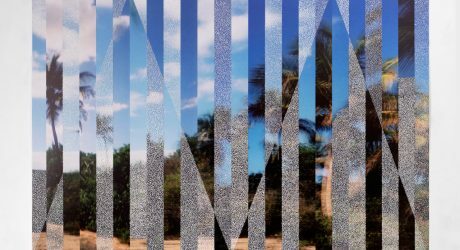 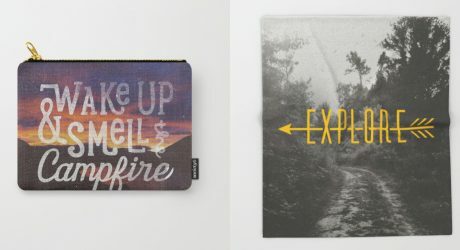 Now that warmer weather is slowly trickling in, it's time to get excited for spring break and summer travels. 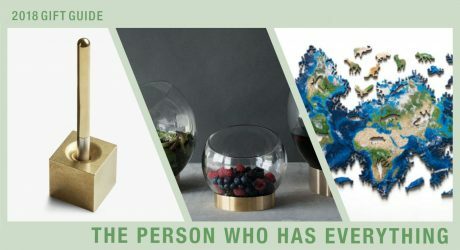 In hopes of helping you out, we searched for 10 gift ideas for the person who has everything.